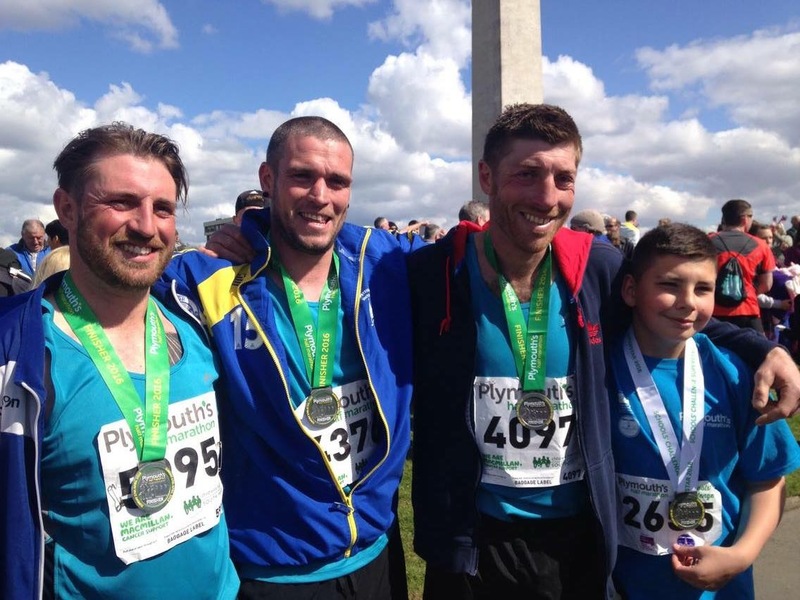 TMS runners Aadila Morton, Chris Parker, Jason Luscombe, Paul Brown and son Leo completed the Plymouth Half Marathon this weekend. All successfully made it to work on Monday with no injuries. 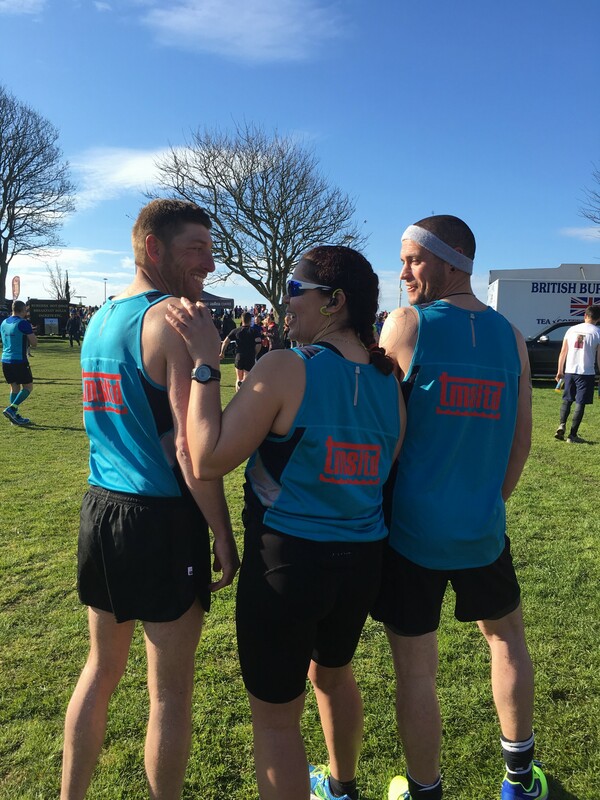 Congratulations to all of them – look forward to seeing them at the next one! !